Latrice was invited back to the show to compete in All Stars, after earning the title of “Miss Congeniality” for season four. During All Stars, Latrice was paired with Manilla Luzon. What about Latrice inspires me? Another big quote that Latrice lived and breathed is “I want people to realize, that it’s okay to make mistakes, it’s okay to fall down. 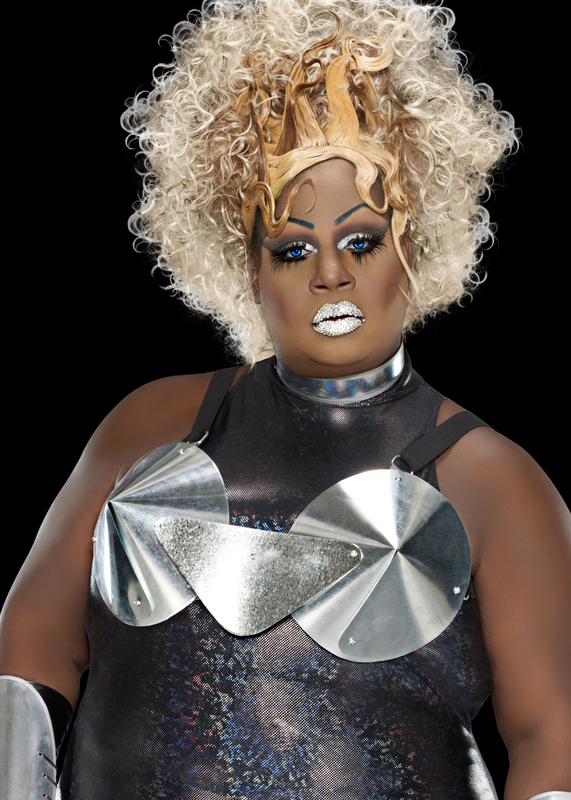 Get up, look sickening, and Make Them Eat It!” Latrice hit rock bottom a few years before she went on TV. I was in a similar place back in 2010-2011. I didn’t go to prison and lose my mother, like Latrice did, but I did make some very serious mistakes that have had lasting consequences. Latrice picked herself back up, her community had a fundraiser to get her back on her feet and then Drag Race rocketed her back into the limelight and to a much better place. When I hit my rock bottom, I started the first job that stabilized my life. From there I started growing as a person again, and got back on my own feet. Once I was back up, I grew the strength to pick up my things and move across the country and start a new life in Vermont. Now I’m in a better place and on track to go back and finish college, which I’ve long considered one of my biggest mistakes. In watching Latrice love herself, I have come to start accepting myself for the way I look. I’ve considered my weight to be another biggest life mistake, but I’m starting to turn that around and look at it as an asset. What helps is seeing the gay men’s community starting to appreciate guys with a little extra as well, instead of constantly talking about men who look like they walked out of a fitness magazine. Here and here are two articles that really gave me a good psychological boost recently. Here is a gallery of bigger men who know how to showcase themselves. This article in particular was very encouraging. Cross-referencing the HP fandom, this piece is a great discussion on how to address body image with a HP twist. As I re-watch season four of Drag Race (and All Stars), I continue to use Latrice as my source for liking myself more and more. 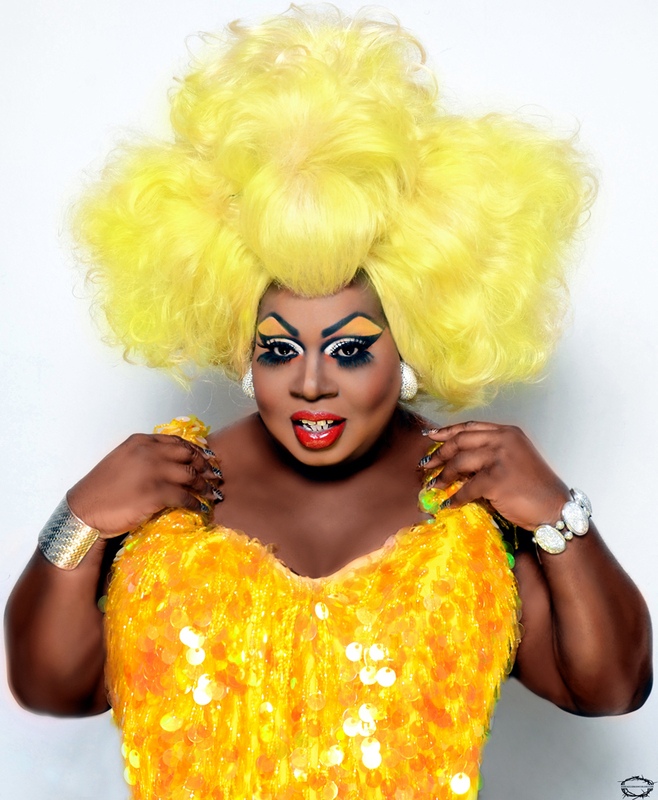 Thanks Latrice, for being an inspiration! LOOOVE this and I love Latrice. She inspires me as well. I’ve been thinking of positive quotes and thankfully remembered Latrice’s. I’m planning on surrounding myself with all the quotes and people I find inspirational. Thank you, Jesi! That’s exactly the reason I started my series on Inspirational people.